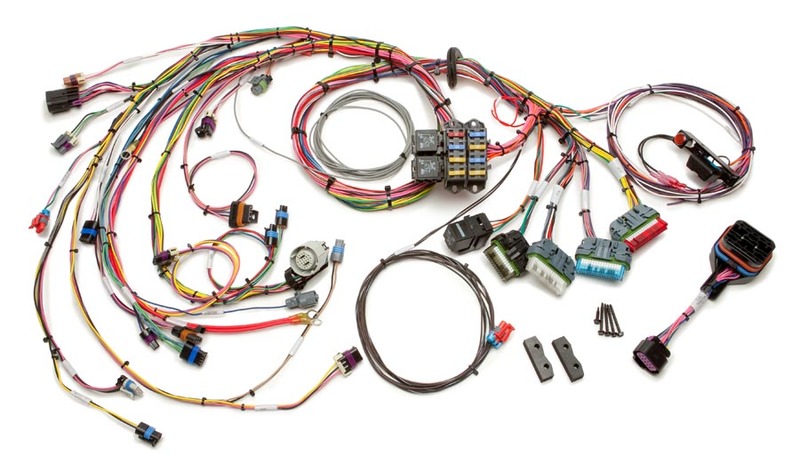 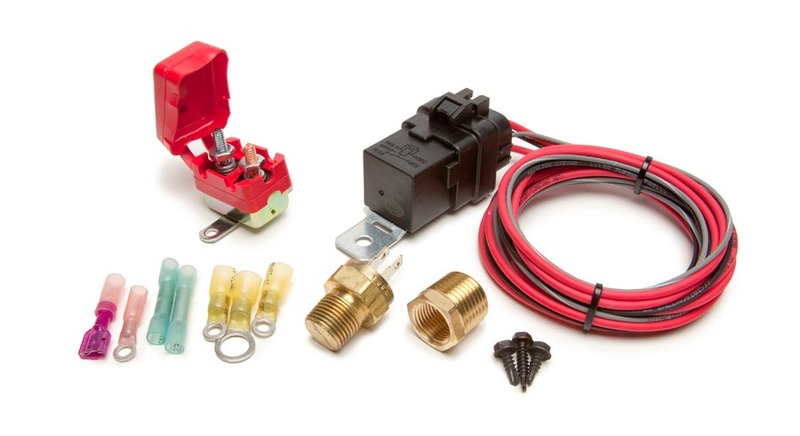 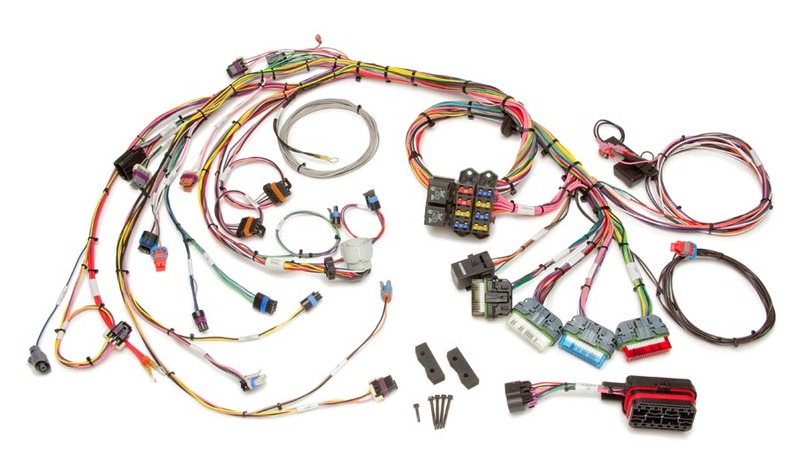 This harness is designed for 1996-200 Vortec 7.4 big block engines with a 4L80E transmission. 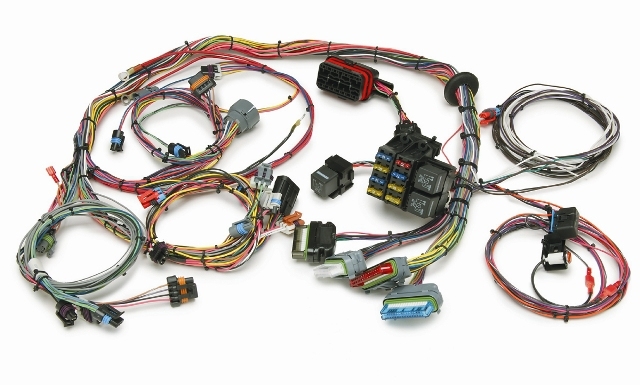 These engines were found in certain 1996-2000 Chevrolet or GMC full-size trucks. 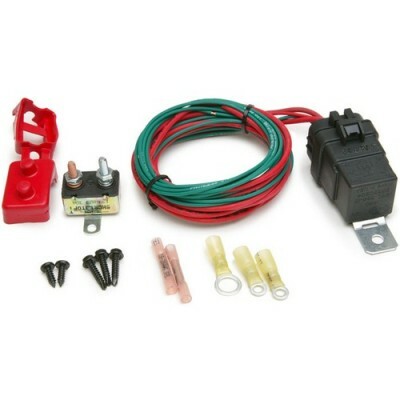 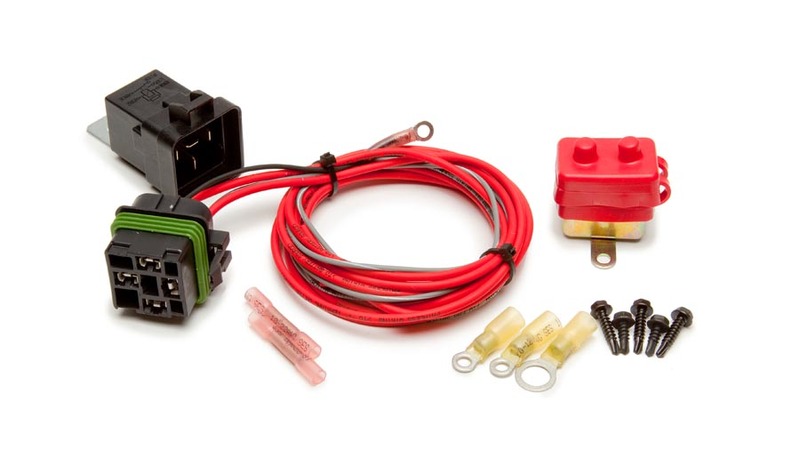 Included with this harness is an 8 circuit modular fuse block and GM color coded wires with labels for easy installation. 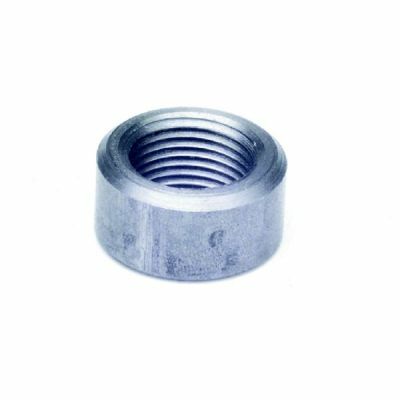 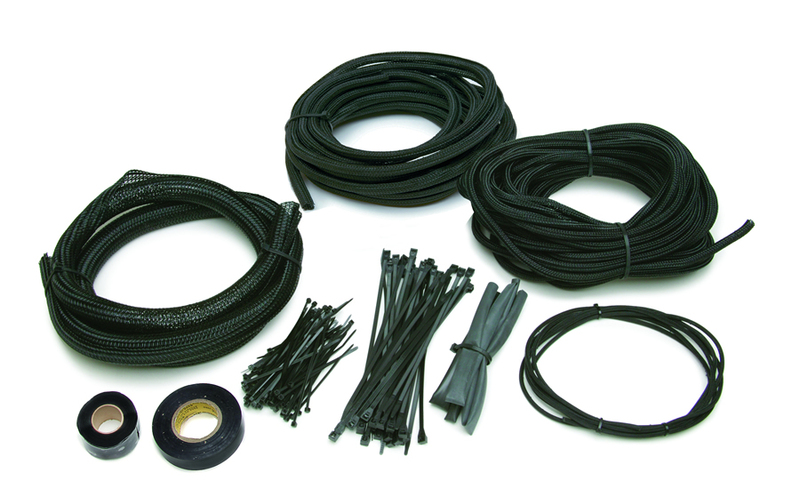 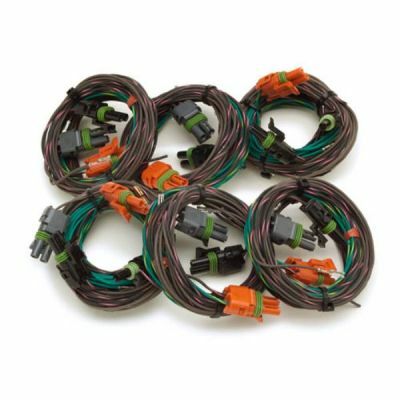 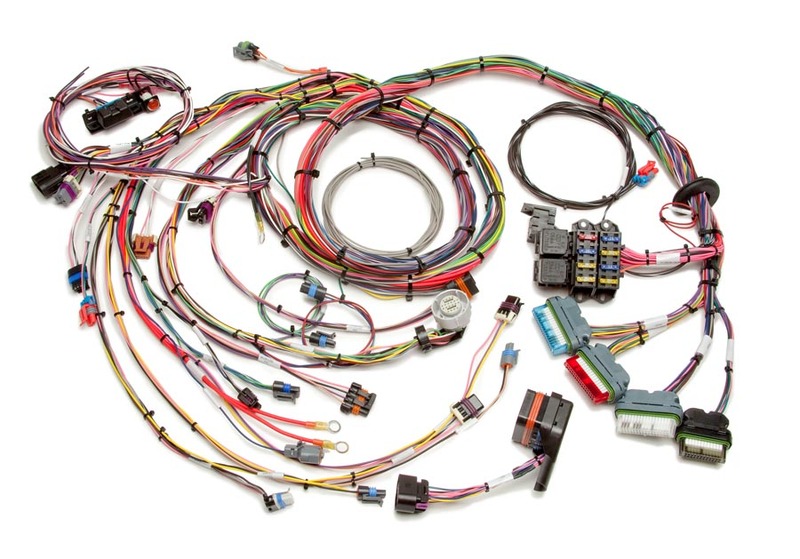 This harness also requires the following mating parts; ECM #16229684 or 16244210 from 1996 or 1997 models.